At The Hawkins Law Firm, we handle every type of probate matter for our clients in Huntsville, Albertville, Guntersville, Boaz, Alabama and surrounding communities, including estate administration, conservatorships, guardianships, and probate litigation. The administration of an estate will differ depending upon whether the decedent left a will or died intestate. In either case, the estate will be administered through a process known as probate. The term “probate” is derived from the Latin term meaning “to prove the will.” Probate refers to the process by which a court oversees the administration of a deceased person’s estate. 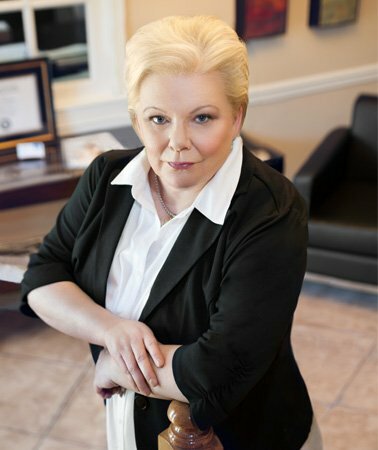 The purpose of the probate process is to ensure that any final debts, taxes, and expenses are paid, and the remaining assets are distributed to the beneficiaries named in a will, or if there is no will, in accordance with Alabama’s laws governing intestate succession. A will must be probated in order to have legal effect. We welcome the opportunity to serve your estate planning, probate, and trust administration needs. Contact The Hawkins Law Firm to schedule a consultation with an experienced trust and will attorney.